The Timber Pest Inspectors are qualified. 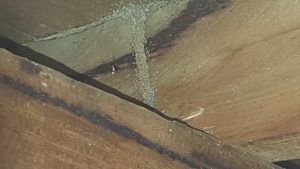 They will conduct a non invasive visual Timber Pest Inspection of the property. 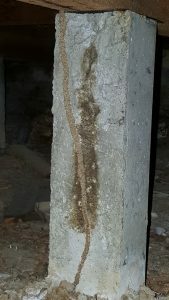 Even Houses with Concrete Stumps can have Termites! 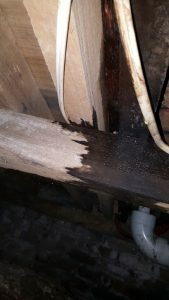 We find Leaking Pipes causing dampness under wet areas very often. Dampness attracts Termites.